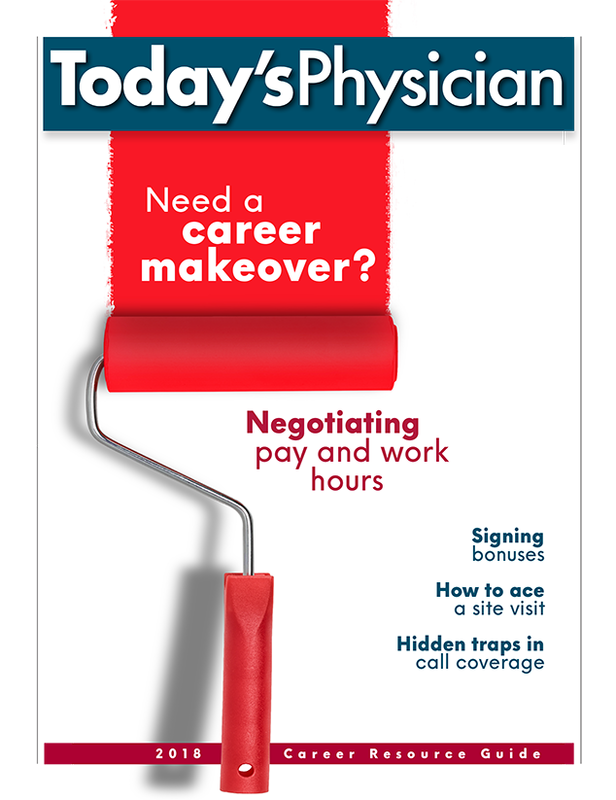 Today’s Physician Magazine has print and digital platforms to help you reach early-career physicians and third-year residents and fellows. 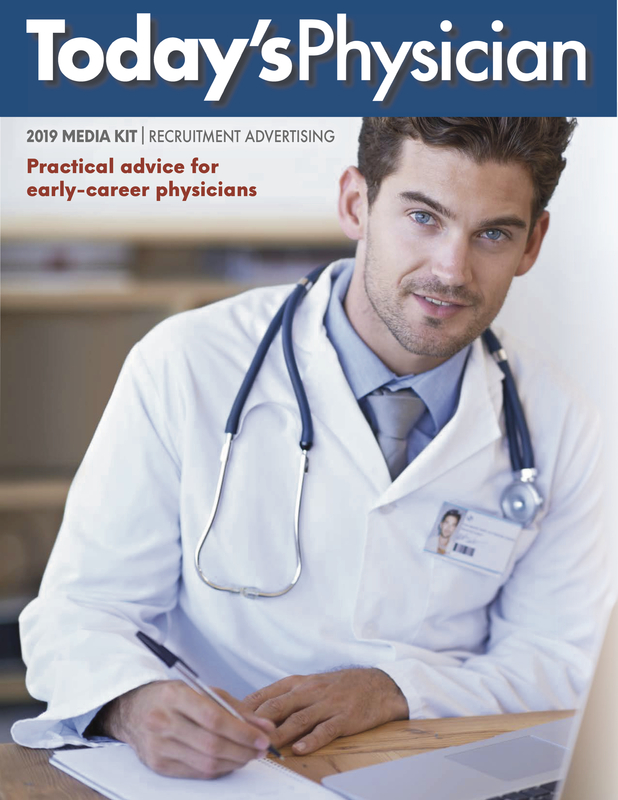 Learn how Today’s Physician can connect you with residents and download Today’s Physician‘s full Recruitment Advertising Media Kit below. 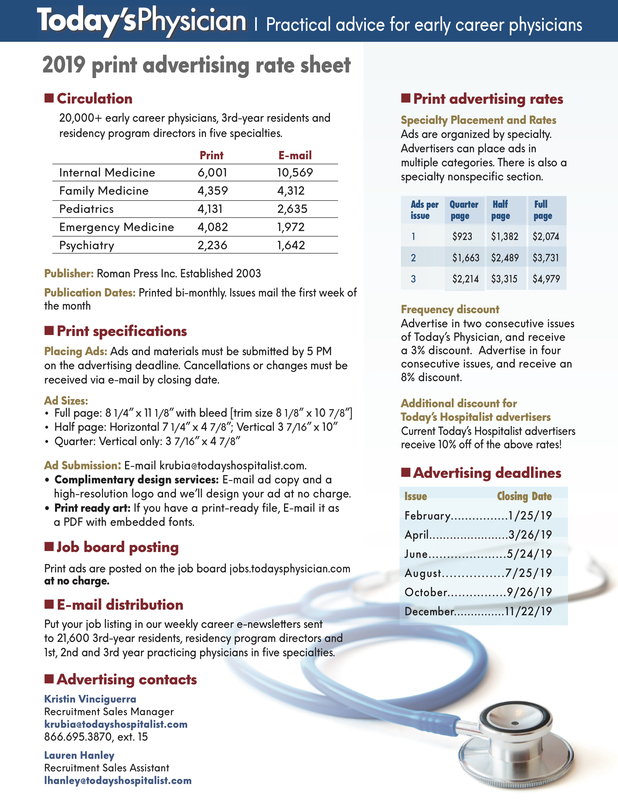 Download our Recruitment Advertising rate sheet below.